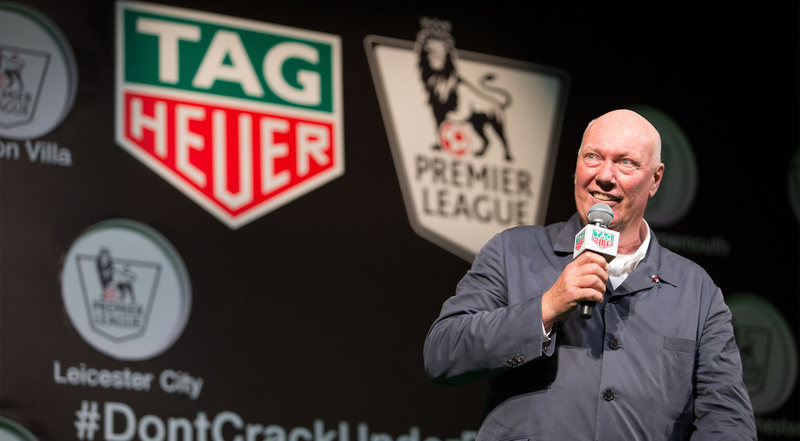 The watchmaker takes a back seat from his role as CEO and president of TAG Heuer. 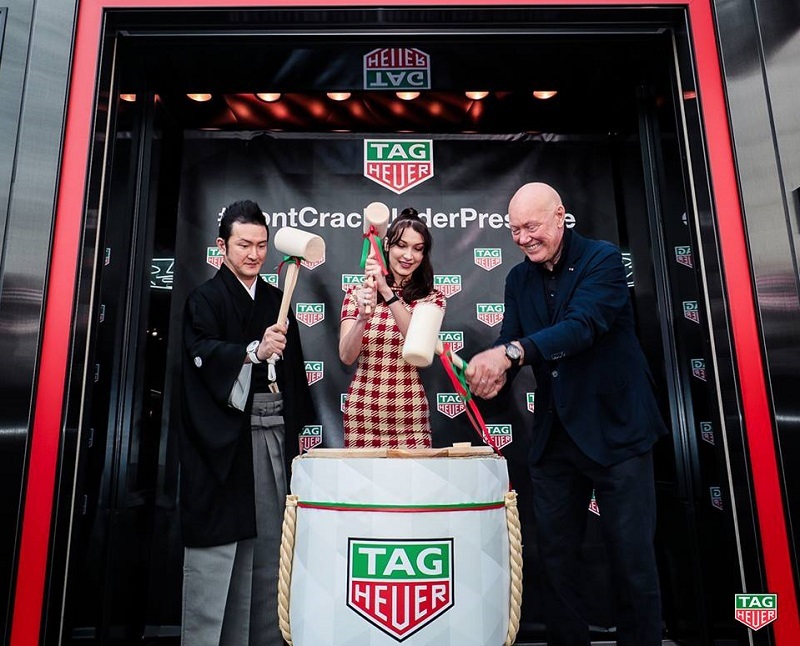 Options: You have made such a meaningful impact in the watch world and people are surprised that you have decided to take a back seat from your role as CEO and president of TAG Heuer. Why have you decided to do so? 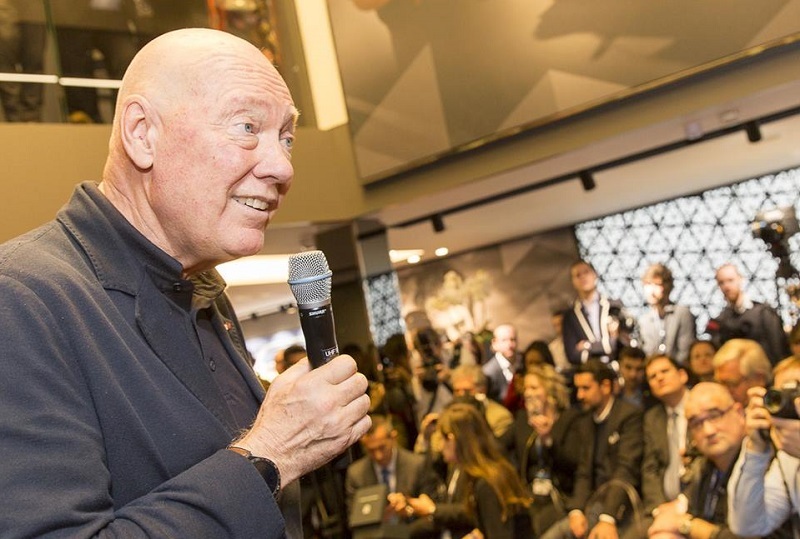 Jean-Claude Biver: Because there’s always a stage in your life when you have to think about the future. And for me, it is probably 10 or 15 years before I die. If you have 10 or 15 years left, you’d better start thinking, ‘How can I give back what I have got?’. And if you die before you can give back, you would die a poor man because you [can only] get rich by giving back, and that’s the real richness. You cannot start your life by giving back. You must first shape your future, shape your life and take care of your family. So, normally, you need 70 years to do that, but after 70, you are entitled to ask yourself, ‘What can I give back?’ That’s the reason why I asked to be released from some executive and operational matters to concentrate on giving back. What are your plans for giving back? There are a few plans. First is by giving back to our organisation. We have a lot of young people and as long as you work hard, you cannot take care of these people. If you are released from the operational matters, you can devote time [to them] because you have time. I want to transmit my experiences, my visions, my doubts and my failures. [By] doing that, I help the new generation, the new people. Number two is to give to certain charities that I want to support. I want to support a charity that helps elephants. I want to support water ... drinking water. Every minute, a child dies because the water is not clean. I have to give back to my family, too. I have grandchildren, I have children … so now, I have more time. What has been the most significant moment in your career? I think there are two. The first is when I did my first brand, when I was independent for the first time. And for the first time, I could not sleep, because I didn’t know how I would pay salaries. That I will always remember ... it was a horrible night. And the second thing is, a week ago, when I got this prize (Special Jury Prize at the Grand Prix d’Horlogerie de Genève), which was, for me, unexpected. What was most unexpected was, I had a standing ovation, and I asked, ‘How come?’ Because all these people who stood up are my competitors. A thousand people — all came from the [same] industry — and I didn’t expect the industry to applaud [me]. That my customers would say bravo ... well, I hope so because I have dedicated my life to satisfying customers with great products. But those people from the competition, that they would give [me] a standing ovation, I would say, ‘That is impossible.’ So, these are the two extremes — the last act and the first. What new trends do you foresee in the watch industry? They are already more or less there. I think we have the trend of colour. People are more and more looking for colourful watches, not only coloured straps but also colour in the material. The younger generation is keen on hi-tech materials, instead of steel, titanium, magnesium, ceramic or carbon. All the new materials are also part of the trend. And then, you have the weight, that is, super light, which is also in trend. So, it’s materials, lightness and colour. How do you pick a watch? With my eyes and my budget. The eyes are the boss because they give you the emotion. If I get the emotion for the watch and if I can afford it, I may buy it. It’s the money and the emotion. Don’t give me a second chance unless you are giving me the same life, 100% the same ... with all the defeats, with all the suffering, with all the doubts, with all the betrayals, everything. Because every one of those elements has helped me to grow. And so, give me the same life. Cannot give it to me? Then, leave me, I will stay dead. What advice would you give someone who wants to enter the watch industry? That he should leave his ambition behind. The important thing is, he starts at whatever level. Once he has started, he can grow. Very often, people want to immediately be at a certain level, but then, it makes the entry difficult and they say, ‘Ah, I cannot find a job.’ Okay, but come back, be humble and do anything. Be a concierge of a shop if you are passionate, and you will see that you will grow. People have some difficulty doing that because they have [high] ambitions. They don’t want to start at the bottom, they want to start at a certain level. If you want to start high, then there is less room. So, I would say [let] your passion be the boss. Wherever you go, don’t worry, you will grow. This interview first appeared on Jan 7, 2019 in The Edge Malaysia.